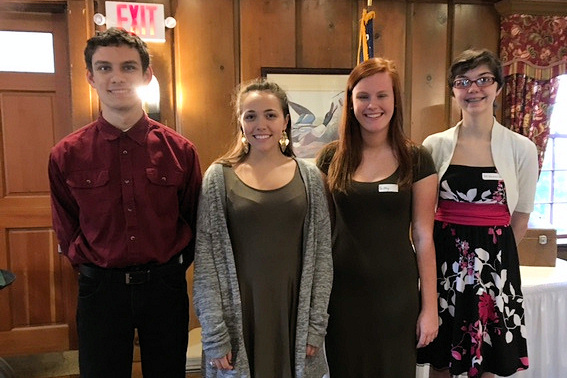 Sturbridge Rotary is pleased to announce the five winners of the 2016 Rotary Scholarships. The students, all from Tantasqua, will share the $6,000 scholarship award. 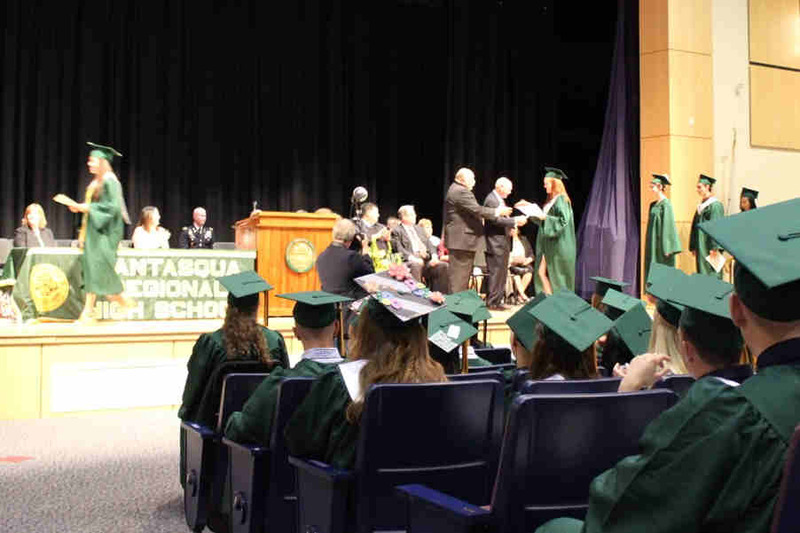 Over the past 43 years, Sturbridge Rotary has awarded nearly $206,000 in scholarship funds. Rotary hosts the students and their parents at a regular Rotary meeting where they meet all Club members. The students discuss their educational goals and career aspirations and respond to any questions asked. The Club looks forward to this meeting each year as the students embrace the opportunities and challenges of their future. Shown left to right are: Logan Melican, Jessica Lynn Bodish, Brittany Foley and Mikhaela Kryger. Unfortunately Yiwen Zhang was not able to attend. 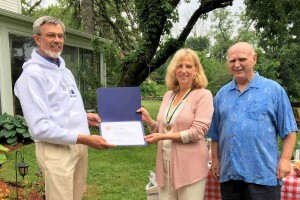 During a fellowship gathering at President Austin and Kim’s home, PDG Klaus and Austin awarded a Paul Harris Fellowship to Kim. Because of the social setting, Kim was totally surprised. She proudly wore the Paul Harris Medallion around her neck for the entire evening. 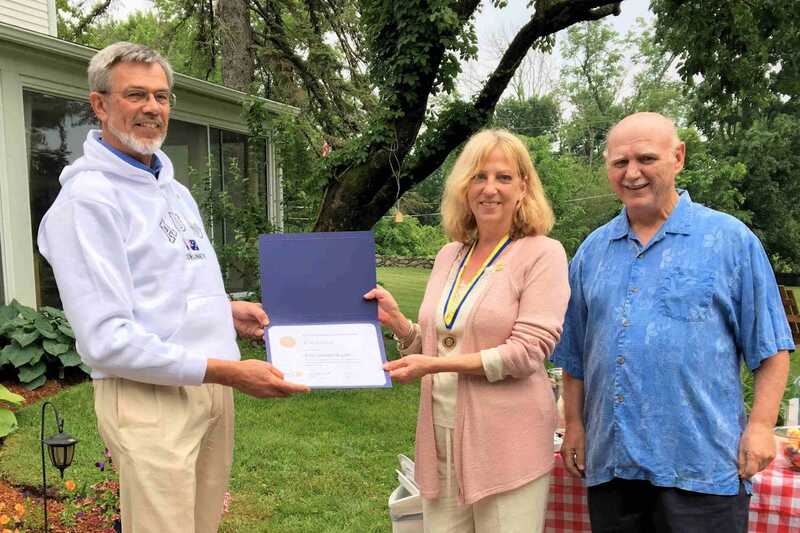 Kim, who is an Honorary Rotarian, has been very instrumental in making sure everything is in place for the membership Open House events and all the Dinner Dance Fundraisers we’ve held as well as hosting frequent fellowship evenings. Congratulations Kim for a well-deserved recognition. President Austin and Scholarship Committee member Dave awarded Rotary scholarships to five deserving students at Class Night recently. It was a difficult decision for the Scholarship Committee because there were so many great candidates applying. 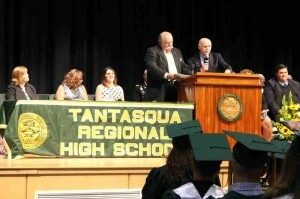 Of all the scholarships awarded on Class Night at Tantasqua, Rotary provided the most funding for a total of $6,000. The membership is looking forward to our next meeting when we all get to meet and visit with the five students and their parents at a special BBQ honoring them. 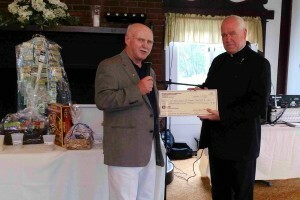 The 3rd Annual Dinner Dance Fundraiser to benefit the Saint John Paul II Food Pantry was another success. Members and guests enjoyed a great buffet followed by dancing. 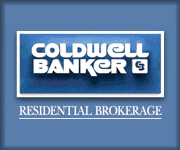 Chances were available to win many great prizes. 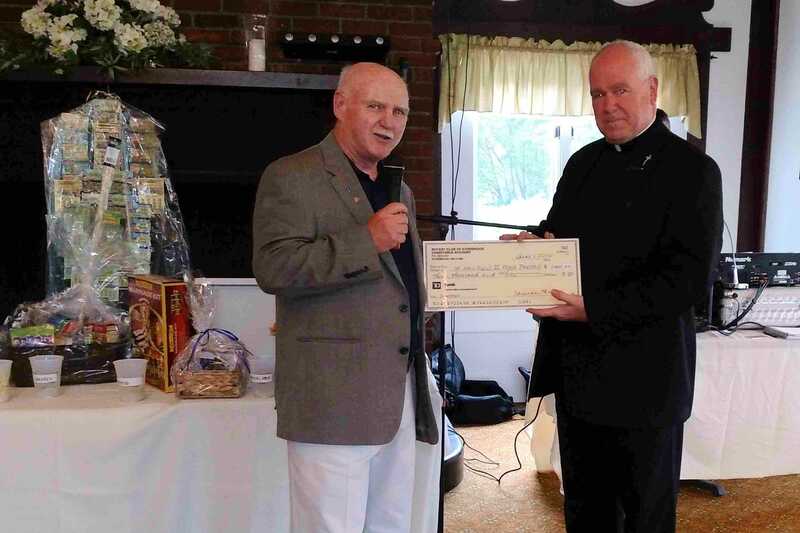 President Austin presented Father Peter Joyce with a $3,000 check to help with the ever-increasing need for food at the Pantry. 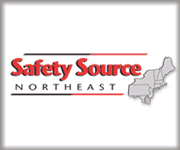 The Food Pantry serves those in need in the towns of Southbridge and Sturbridge.